Is there a secret – and is there a Venetian style of making coffee? Which are the favorite early morning cookies we love. Our home-made coffee recipes, and those at the bar. After all, Venice is very experienced. 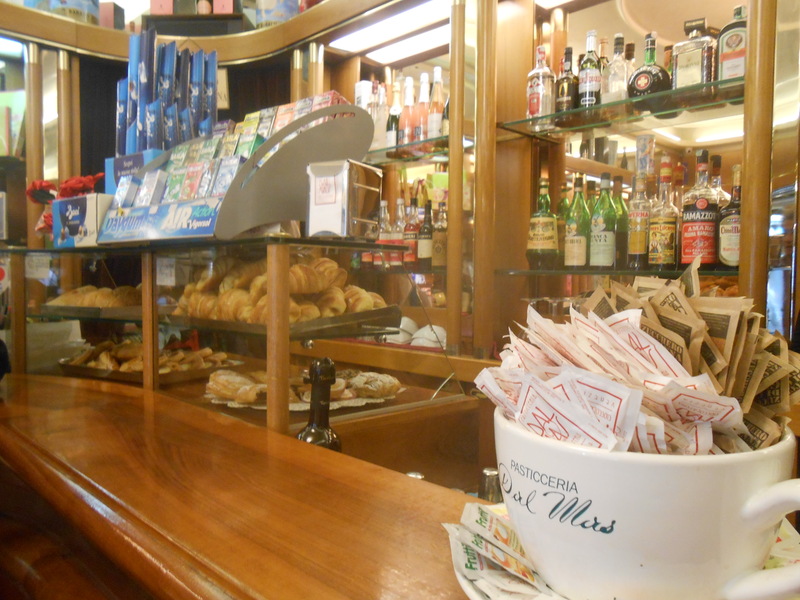 The art of coffee making in town is long-standing – 206 coffee shops were counted all over Venice, in the year 1783. Coffee IS the Venetian way of life. First thing in the morning – it will be cafelate at home. A cappuccino at the bar, rigorosamente con cornetto. Cornetto is the Venetian-style croissant whose varieties we’ll often encounter in the future 🙂 . Another caffé espresso, sometimes enjoyed with a pastina (little sweet cake), or a few pieces of paste calde (warm hot pastries).. A caffé corretto after lunch. This booklet gives you easy recipes and a few impressions of Venetian coffee life. Enjoy your book whenever you want a little pick-me-up. Imagine how you’re in Venice, where you can enjoy your coffee practically on each and every campo, in a little bar-caffé. This booklet will take you there. With your subscription, you’ll not only get a monthly newsletter with recipes and links to the latest blog posts. News on Retreat Days. 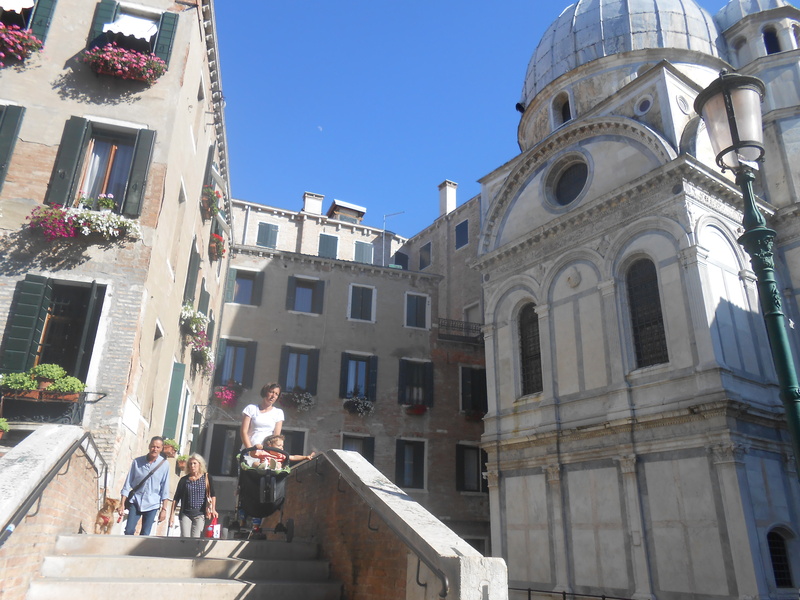 News on my ebook series on Venice, with easy recipes for every season. 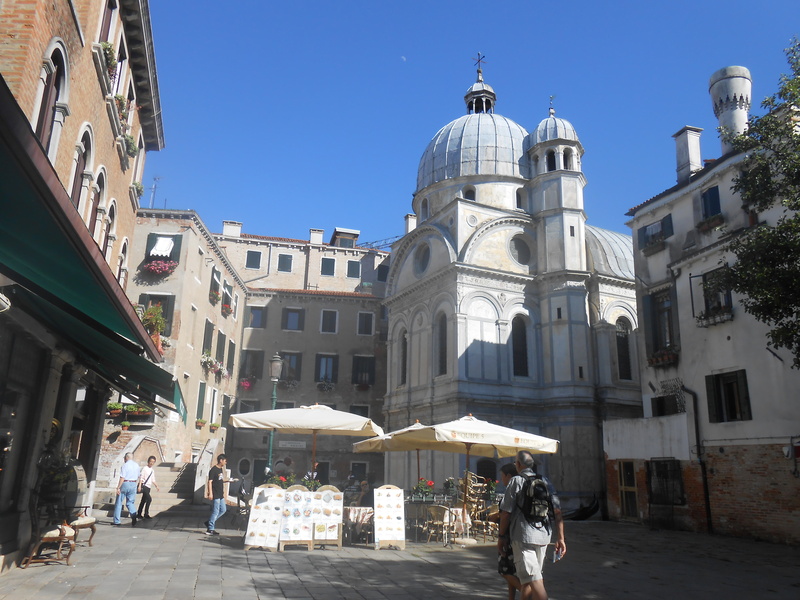 Coffeetable books on Venice with lush photographs. Culinary events in Venice. Exclusive insights. Plus, gifts for Christmas and Easter. Thank you for subscribing, and following my Blog! !